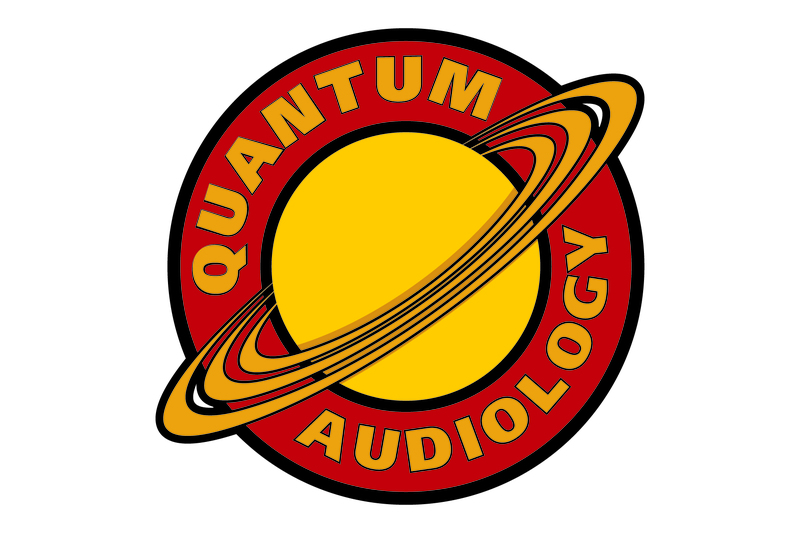 Quantum Audiology was set up to provide excellent quality hearing aids at a fair price with excellent customer service. As an independent, we are able to offer just about any make and model of aid to suit you. Worried that at these prices the aftercare won't be very good? Anyone who has shopped around for hearing aids will have seen the vast difference in prices. While we don’t claim to be the cheapest, we charge much, much less than the high street stores. We do this by keeping our costs down. That’s why we are set up as a full domiciliary service. If we come to you, we don’t have to pay all the costs associated with having a shop (rent, insurance, business rates, electricity, water, heating, staff etc.) The added bonus for the customer is that you only have to set aside enough time for an appointment- you don’t have to spend time traveling to us. Back in January we ran an experiment to see how we compared on price to our competition. We found that on average, we were £500 cheaper (PER EAR!) than the others. REMEMBER- That was a ‘like for like’ comparison of exactly the same products, from exactly the same manufactures. We even offer the same (and sometimes better) terms and conditions, aftercare, and free annual servicing for the life of the aid. Our competition will tell you it’s safer to go to a big national company that you know will be there if you were to have a problem with the aids in the future. We disagree, we charge just enough to give you a good deal but to still be able to build a strong, profitable company. We have very happy and loyal customers who frequently write testimonials for us- some of whom we first sold to over 10 years ago. Hearing aids last on average 5 years, we want to keep you happy and impressed enough with our service to purchase your next aids from us. The average saving you get from us when you buy 2 aids is about £1000. If it was my money and I was worried about my aids breaking down in the future- I think I would put that saved cash in a savings account as insurance! Some people prefer to do their own research and decide for themselves which models they are interested in. That's why we have our 'Quote Generator' - just put in your details on the Products/ Prices page and see how we compare. Use our 'Quote Generator' on the PRODUCTS/ PRICES page for an exact price.